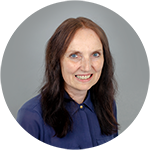 Tutor and Academic Leader at IDI, my background is photography, new media design and I have experience working on exhibitions as a visual artist, as well as producing books and commissions. 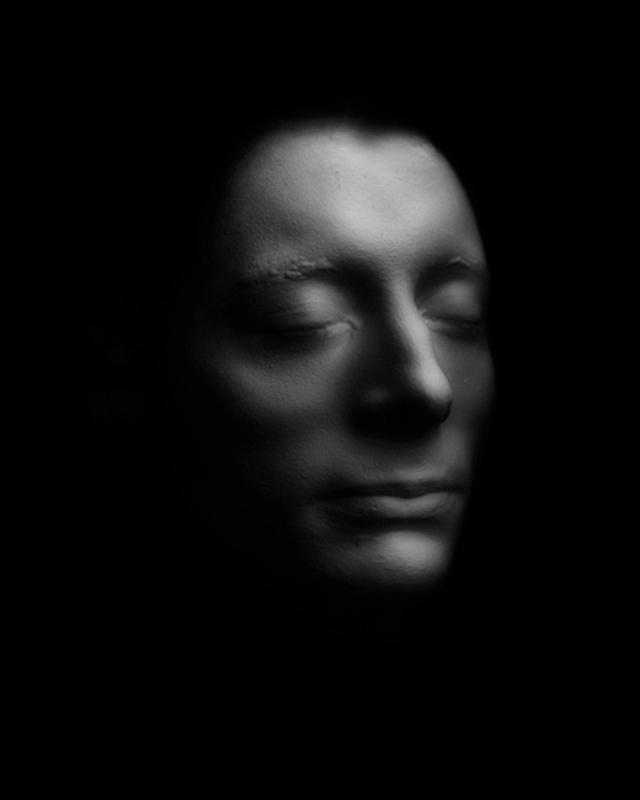 My work has been exhibited nationally and internationally, and I have worked on a series of photography and new media design commissions. 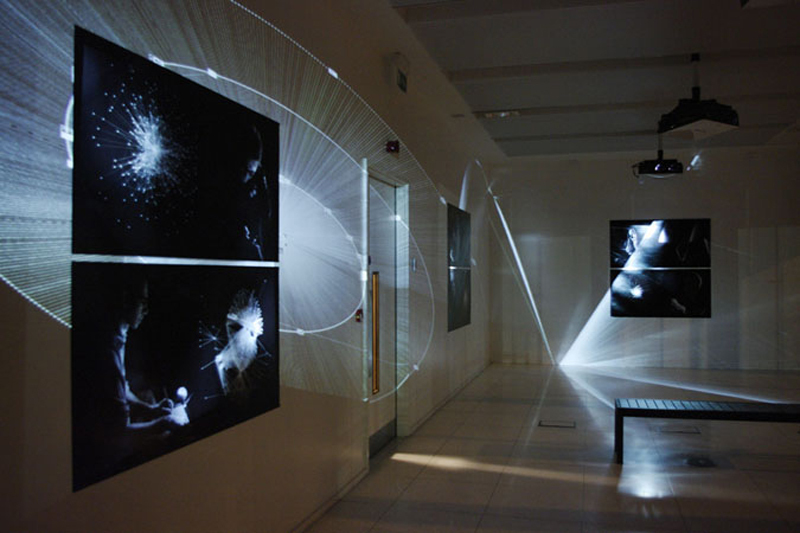 These include the Alt-w Award with New Media Scotland for a project reflecting contemporary digital culture, and the Photo-ID art and science exhibition funded by the Wellcome Trust. My work has been displayed in public and private collections including the Scottish National Galleries, Hayward Gallery London and MONA in Australia. With wide interests across both art and design, photography and new media have offered me a platform for working across the traditional disciplines. As an online tutor, I’m excited about the potential of online learning for creating genuinely new and innovative approaches to visual communication education. As a lecturer, she has worked at Edinburgh University on the Art and Design Studies programme, Edinburgh College of Art, and as a visiting lecturer at Norwich University of the Arts, Gray’s School of Art and the University of Gloucestershire. 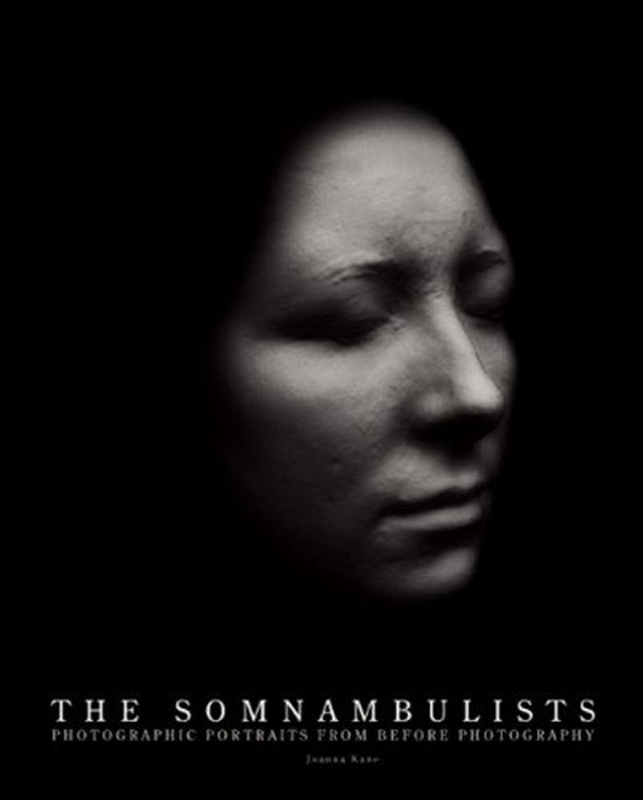 “The Somnambulists (available to purchase) is a haunting series of photographic portraits taken from a famous collection of phrenological heads now on loan to the Scottish National Portrait Gallery. 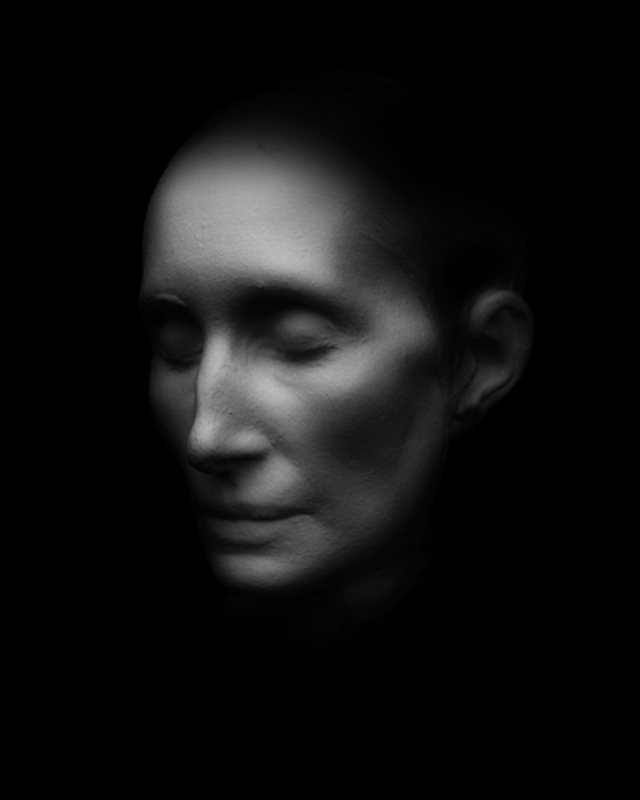 Using digital techniques, Joanna Kane reaches into the past to bring figures from Scottish history to life. 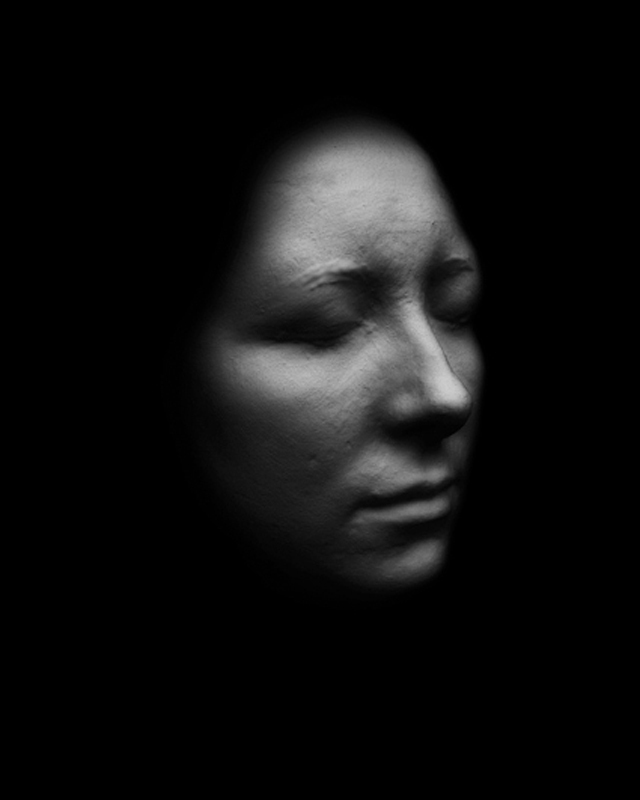 Animating her portraits to suggest an illusory sense of the living subject of the cast, Kane magically renders photographic likenesses from before the age of photography. 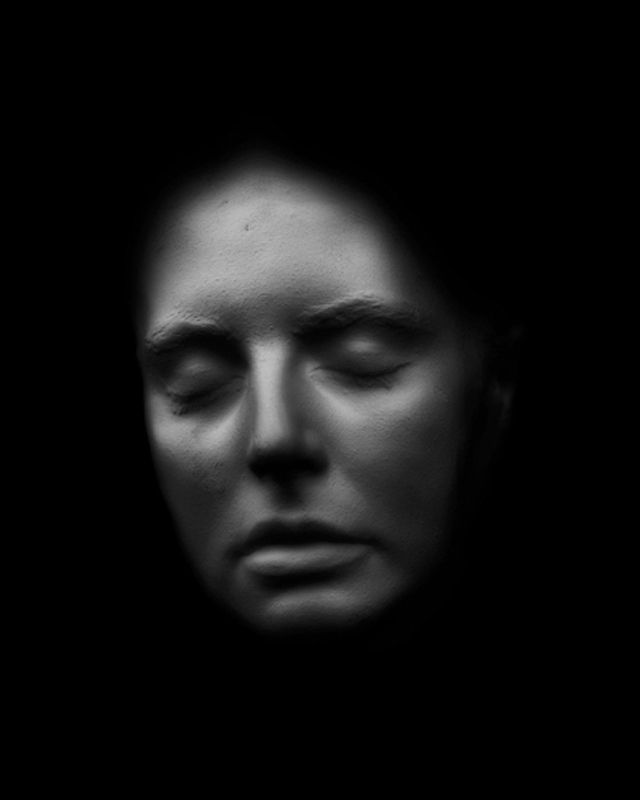 The life or death mask is in many ways the sculptural analogue of the photographic portrait. 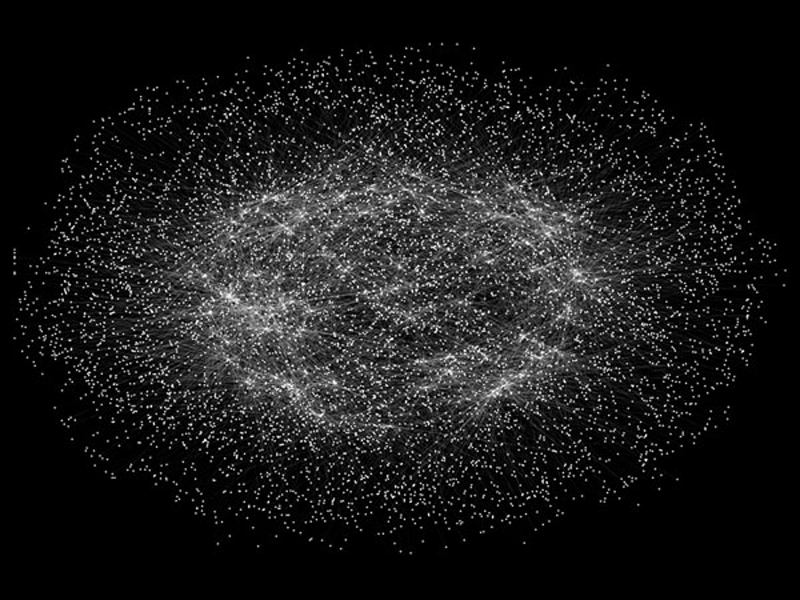 Both suggest direct traces from life, involve positive and negative, and evoke a mysterious connection between a living, breathing subject and a captured image. Creating and publishing a book, and experiences of exhibiting internationally have been exciting experiences, which have informed my tutoring and support for students in working towards their own individual achievements. Working with IDI students from all over the world and seeing the diverse and innovative work produced by online art and design students has been incredibly inspiring. One of the most fascinating and rewarding experiences of tutoring at IDI is seeing such a diverse range of exciting art and design work developing from all around the world and from different parts of the UK. IDI student work also reflects an amazing variety of personal perspectives and narratives, each one completely unique and giving a sense of each student’s individual journey.